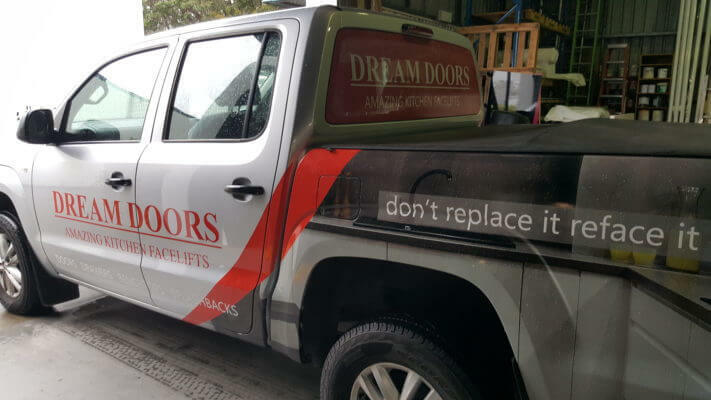 Vinyl lettering can personalise your car, van, boat, or truck. 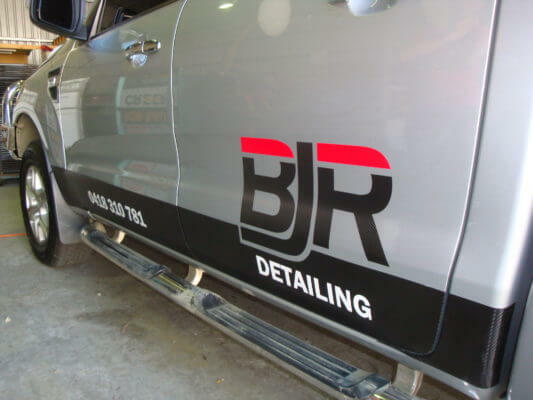 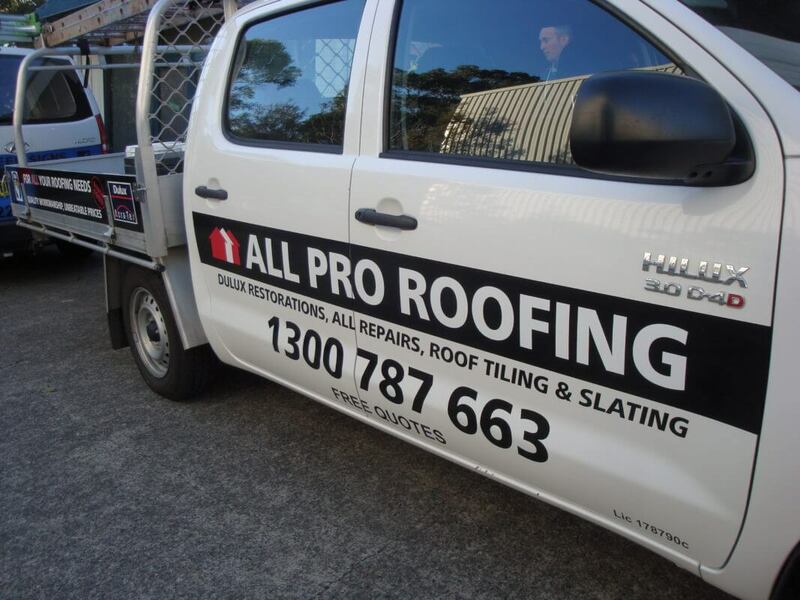 Vinyl lettering provides long-life removable graphics with lettering of all shapes and sizes. 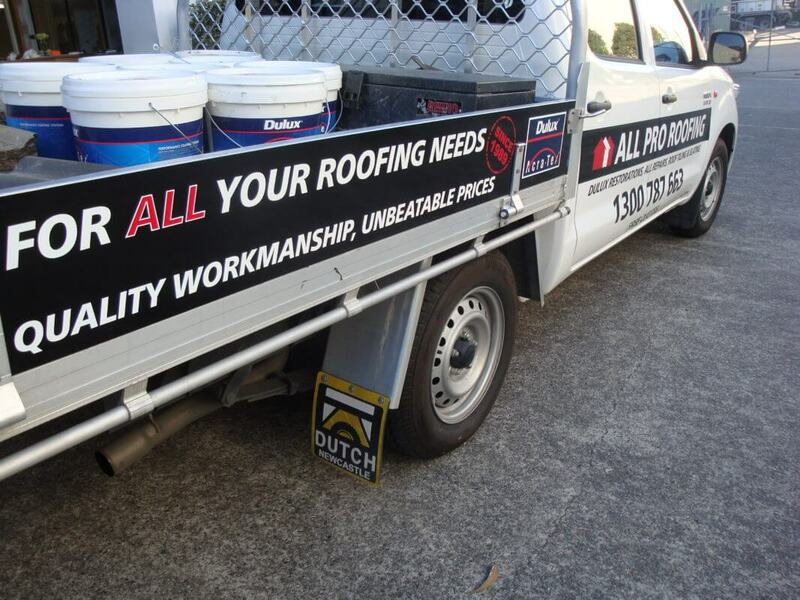 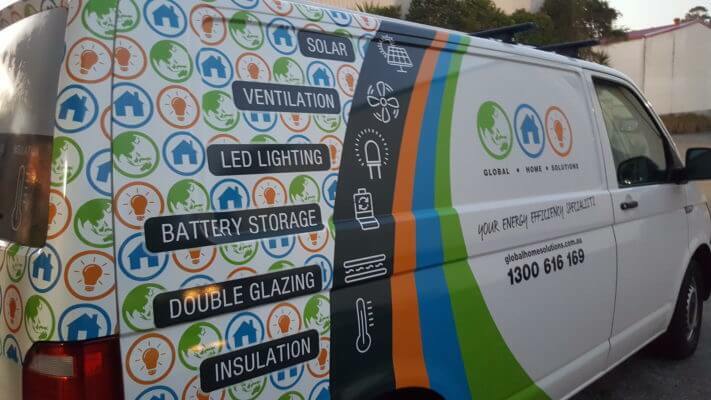 Vehicle Decals are great for branding your vehicle with your logo, what you do and contact details. 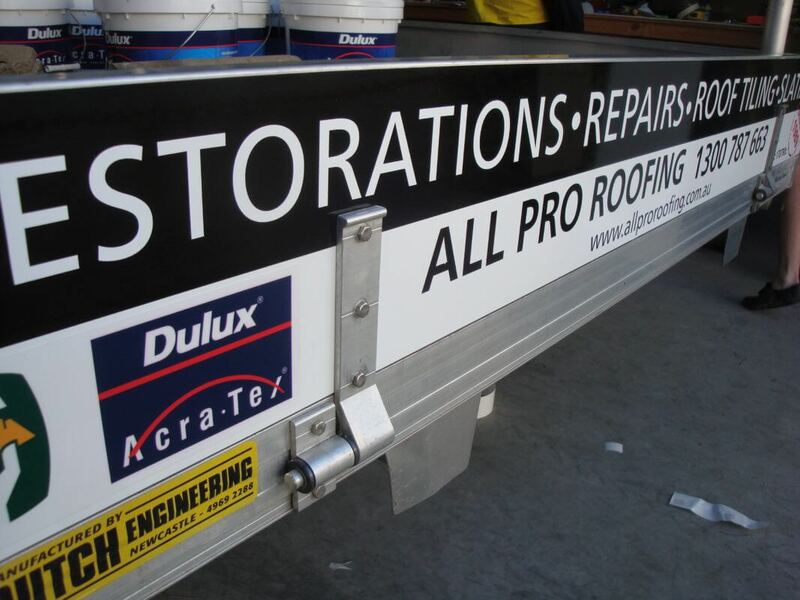 It’s a cost effective solution to apply and gives a professional result. 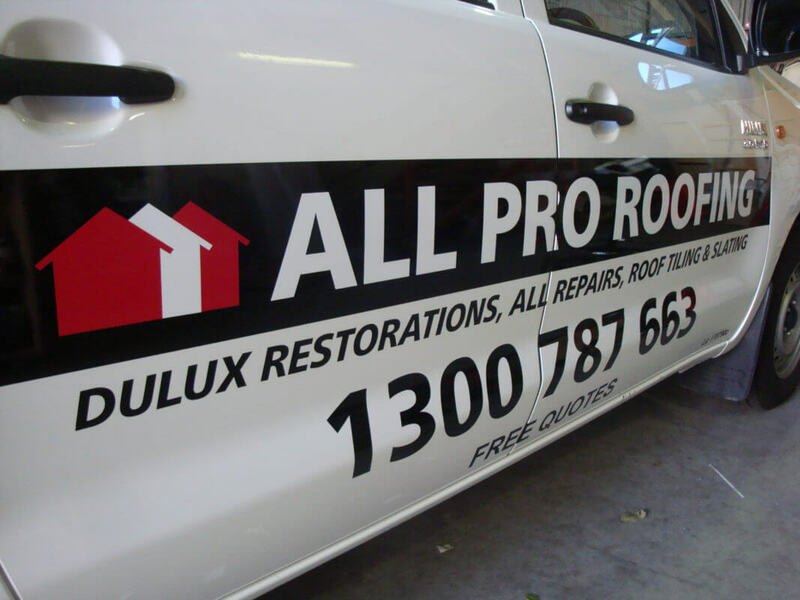 Keep in mind that the investment of a sign on a car is usually a fraction of the cost of advertising in the Print media.